For years, development and improvement of consumer-orientated singlestage Gen 1 technology has stood still – until now. Traditionally, Gen 1tubes are made of glass – making them quite fragile and easily damaged,and have relatively low resolution, with very evident image edge distortion. Further advances in CORE have almostremoved edge distortion, dramatically increased photo-sensitivity andmost importantly, almost doubled resolution up to 55 lp/mm! 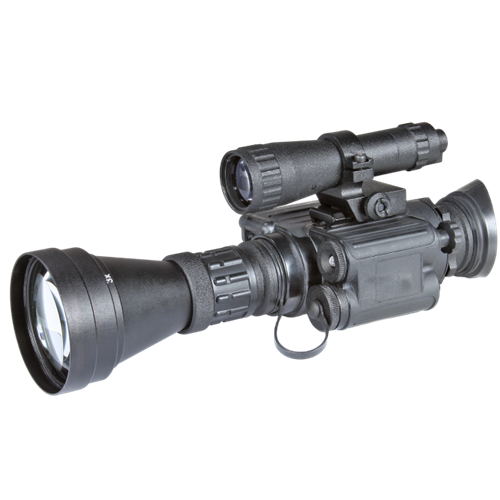 TheArmasight Spark is the perfect partner for this new hybrid tube-type – arugged, but light-weight multi-purpose night vision monocular. 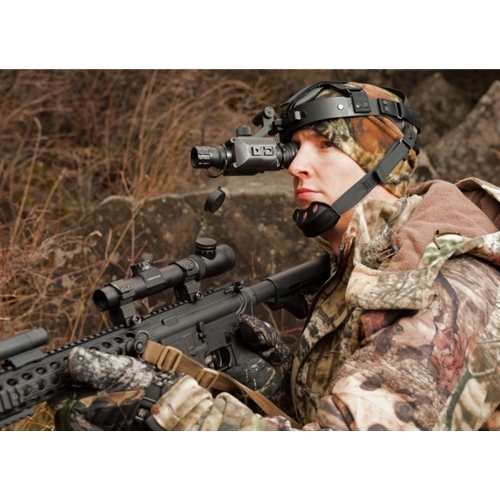 Withoptional accessories, it can be used hand-held or head-mounted; with aday Multipurpose Viewer adapter, it can convert your existing day Multipurpose Viewer to nightvision at a budget price. 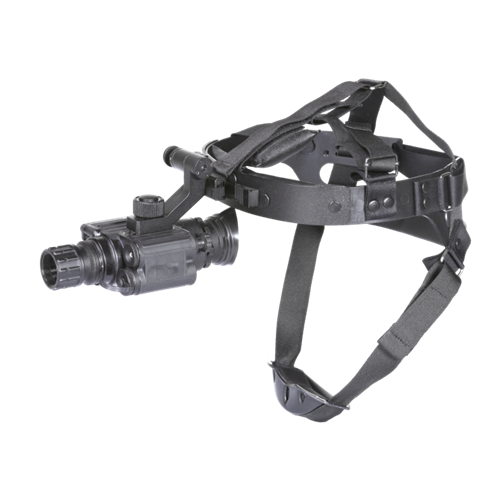 With optional 3X a-focal lens and IRilluminator, it can serve as a medium range, ultra-high resolutionspotting Multipurpose Viewer and with optional camcorder/camera adapter, you can eventake footage or stills though it in darkness.